I’m just going to to put it in very simple terms: I LOVE THIS BOOK! To my big surprise, I can honestly say King of Hearts was nothing what I had expected, in the most positive way imaginable. Having read Hearts of Fire and already being acquainted with Mr. King in his rundown and hopeless state, I had certain theories in my head as to the journey that lead him there, but I should have known Ms. Cosway has a few aces up her sleeves when it comes to plot twists and writing wonderful three dimensional characters who are more complicated than I could hope to imagine. King of Hearts is divided into two different parts -before and after. Both are written in Alexis’ POV. For all who read Hearts of Fire, she is the mystery woman who holds King's heart and haunts his every move. 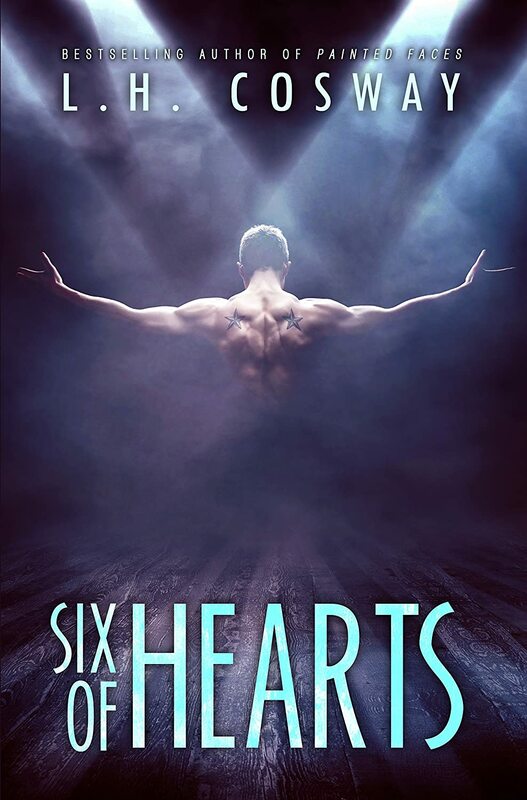 When we first meet her, Alexis Clark interviews for a position as Mr. King's PA and from the first moment they lay eyes on each other sparks fly. Alexis is confident, secure in her own skin, with a wicked sense of humour and due to her years working as a barmaid she has some unique people skills that could quite possibly come in handy with stuffy bankers. For all intents and purposes she is the exact opposite to the women who normally surround King. She is bold, with barely any filter between brain and mouth, she doesn't starve herself to death to fit into a size zero and for me, she is one of the most amazing characters I have read in a long time and also completely unexpected. If I am completely honest I imagined someone very different in my head and I couldn’t be more happy to be wrong. Suffice it to say, Alexis gets the job and through her eyes we get to meet the Oliver King. A very successful, driven, highly educated and guarded person, who faced with Alexis' unconventional and goodnatured personality shows some cracks in his hardened exterior and what we discover is quite beautiful and a little mysterious. Both Alexis and King on their own are fantastic but together they are like lightning in a bottle. The chemistry, the banter, two worlds colliding and creating magic in the process. Serious *favourite couple* material. Star crossed and a love so deep it can survive a lot more than it should. Which leads us to the second setting -after- and how a successful banker ends up a homeless alcoholic traveling with his sister's circus. 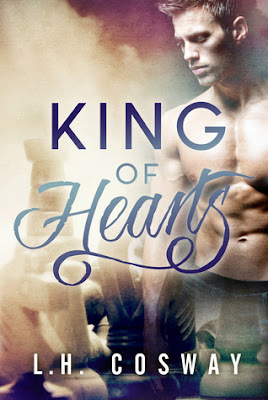 Well, things happen and King and Alexis are separated for five years and as a result this book turns into my personal holy grail of romance books - a second chance love story. When they meet again both their lives have changed to the extreme. Question is, can they find their way back together? Or are some wounds too deep to heal after all? There is close to nothing I would critique about King of Hearts, from top to bottom a major win, special characters and a wonderful story. So, we are just going to ignore the fact that there are no beaches in Rome unless your Hotel is at the airport. Forget it ever happened. There were so many little moments melting my heart, especially in the after-part of the story I was plagued with heavy water works in my face. 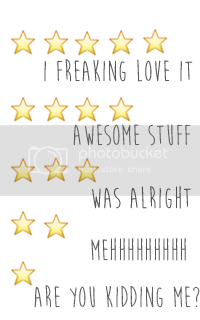 If you already read the book, you know what I mean and if you haven't I really don't understand what's keeping you. 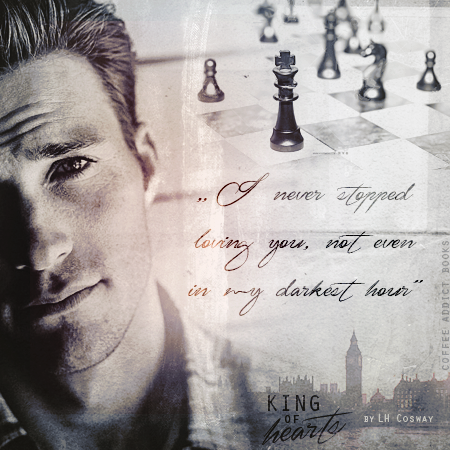 King of Hearts is the third instalment in L.H. 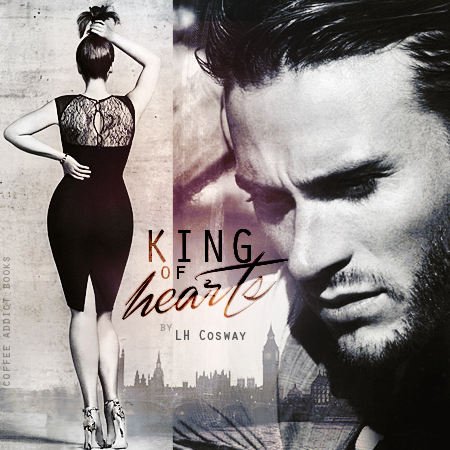 Cosway’s Hearts Series and can be read as a standalone, but in all honesty I wouldn’t recommend it. 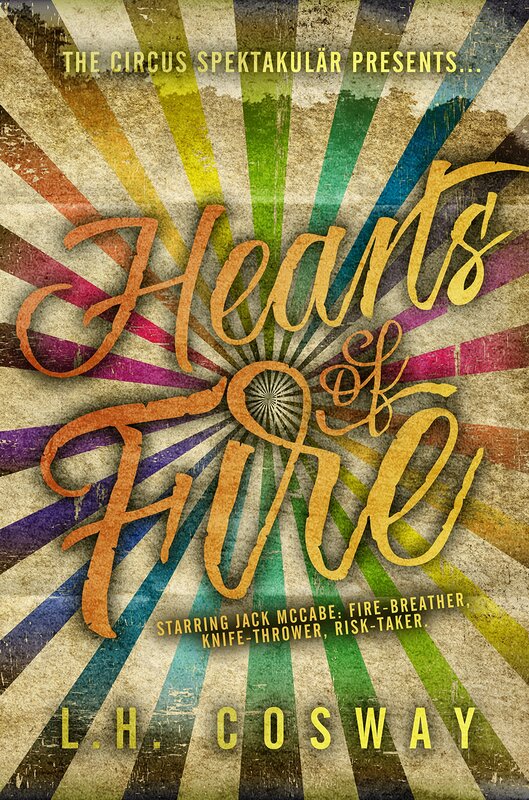 Especially with this book, since King was already a big part of Hearts of Fire and waiting for the other shoe to drop is half the fun. 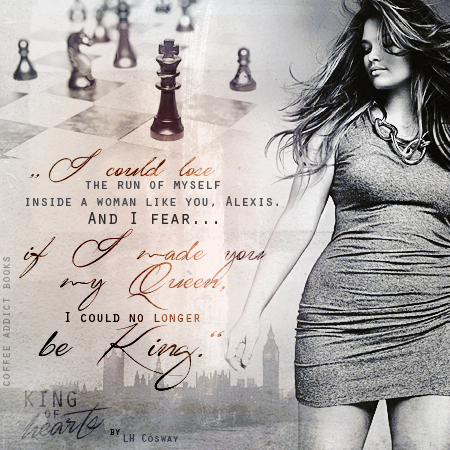 If you still didn't get the message, King of Hearts was my favourite Cosway book so far, I highly recommend reading it and I can't wait to get my hands on some more of her magic. “Second, no I don’t normally make friends with my PAs. In fact, I’d never planned to make friends with you. It just sort of happened. 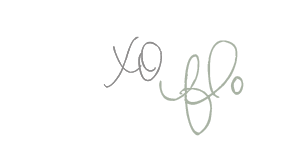 I like you. You make me laugh. And you’re different from other people I know. Having you around makes the day that little bit more interesting. I enjoy the spontaneity of never quite knowing what you’re going to come out with next,” he paused to laugh gently. “And third, no, it’s not against the rules. I’m free to be friends with whomever I choose, employee or not.” He went quiet then and I turned to see why he’d stopped talking.